Home owners take up the largest market for portable generators. Not only are portable generators useful for providing emergency power during power outages, they’re an ideal alternative power source around the home and garden. Residents of places prone to hurricanes and snowstorm can greatly benefit from having a portable generator on hand when power outages occur. Getting one for your home would be a good investment. It is available in a number of different models and styles. Before purchasing one, it’s important to do a bit of research to determine the best portable generators for home use. While there are many different kinds of generators in the market today, the two popular types are the portable and the standby. A portable generator usually runs on gasoline while a standby runs on natural gas or propane. Generally, portable generators are a lot cheaper than standby and they can easily be transported anywhere. A standby costs a lot more and is big and cumbersome, often needing several people and equipment to move. A portable generator can supply power to a limited number of appliances at a time, while a standby generator can provide power to the entire house. Portable generators need to be manually gassed up and turned on and usually run quite loudly. A standby generator automatically turns on during a power outage and makes a lot less noise. Lastly, standby generators last longer than portable ones, about 15 years. A lot of people buy a portable generator because they want to be prepared during a power outage. Having backup power will keep your food in the fridge fresh. ACs could function so you won’t have to suffer through the stifling heat. And devices can be charged to keep them on hand during an emergency. Essential medical equipment for family members with health concerns can also benefit from having a portable generator to keep these machines running. It’s important to have uninterrupted power when running a small business. Appliances like fridge and cash registers have to be operational even during a power outage to avoid losing money. Businesses that offer clients a service or one that relies heavily on the internet can benefit greatly from having a portable generator on standby. 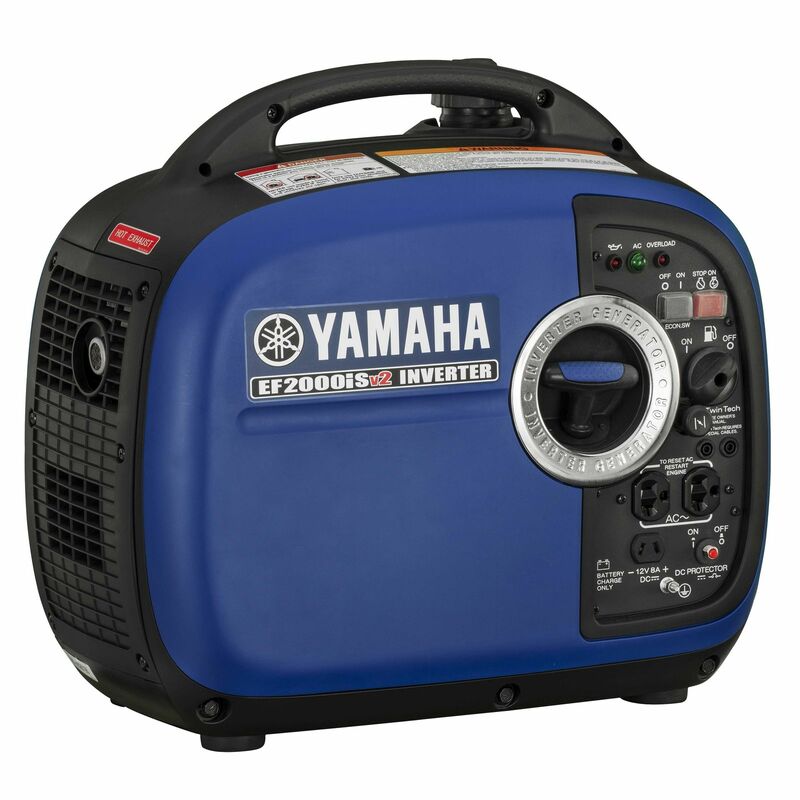 For families that love to spend time outdoors, whether a weekend camping trip or a family picnic in the nearby park, having a portable generator can be a handy companion. You wouldn’t need to worry about gadgets losing juice or camping in near darkness. With the increasing innovations in design and technology, the latest line of portable generators are quieter, fuel-efficient, and lighter making it easier to bring on any trips. Hosting small social events like garden parties or street parties will become hassle-free with a portable generator. Multiple power cords connected end to end won’t be necessary. This will enable you to power lighting and sound systems, even operate inflatable equipment. Many people reside in areas prone to bad weather like hurricanes and snowstorms. Having a portable generator in these areas are almost mandatory. It’s not just to keep food from spoiling or to keep your house cool, it might save lives. During severe weather, it’s important that essential appliances are operational like the TV to keep up to date with the latest news. Gadgets can be charged to be able to communicate in an emergency. It’s also crucial that lights are kept functioning during bad weather. Portable generators are great for home use because of their versatility. More and more homeowners are purchasing one for various reasons. It’s great for families that regularly spend time outdoors. It’s also a great backup power source during power outages. The benefits of having a portable generator in every home are undeniable.